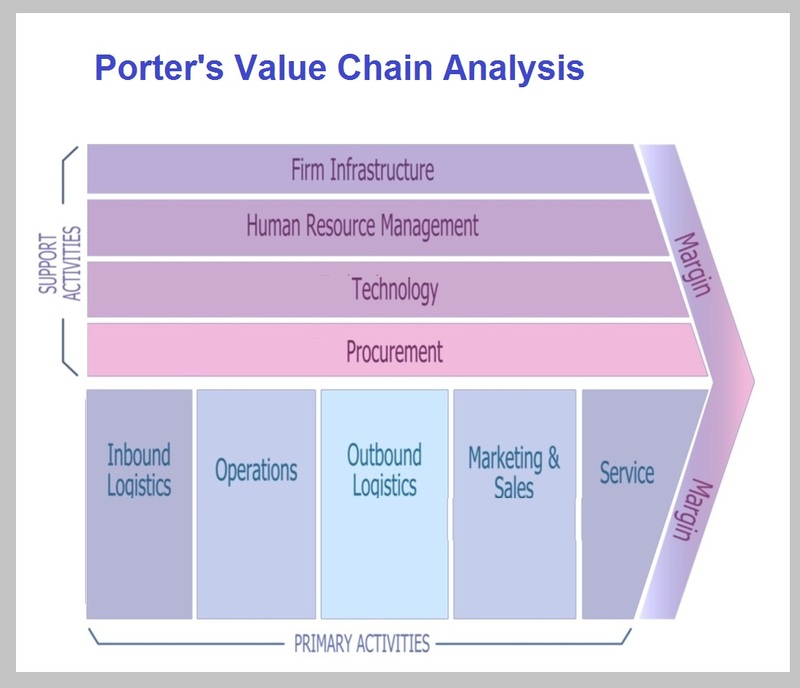 Time Cost Quality – Time Cost Quality Analysis – Time vs. 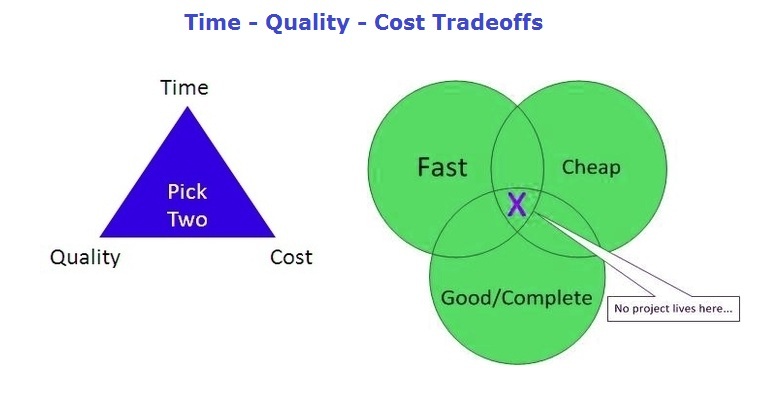 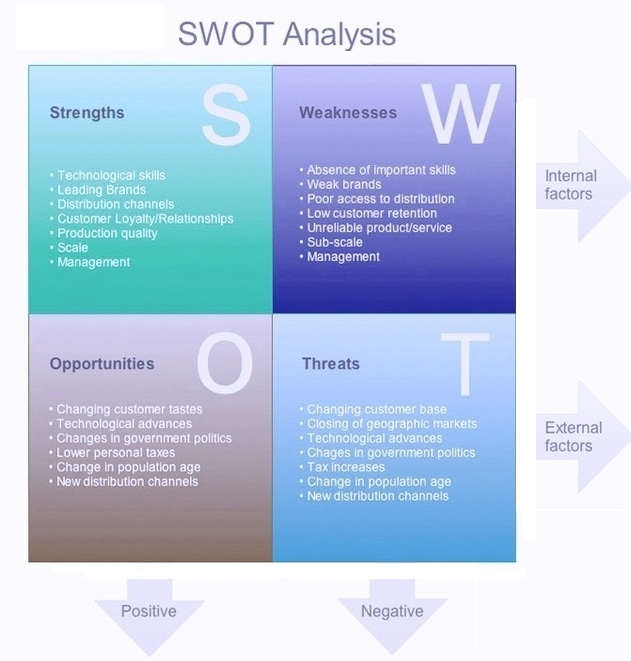 Cost vs. Quality Trade-offs – Time Cost Quality Framework – Time Cost Quality Business Methodology – Time Cost Quality model is one of the business strategy frameworks that states that you can provide a product which is either of low cost, high quality or delivered quickly or a combination of any of the two components. 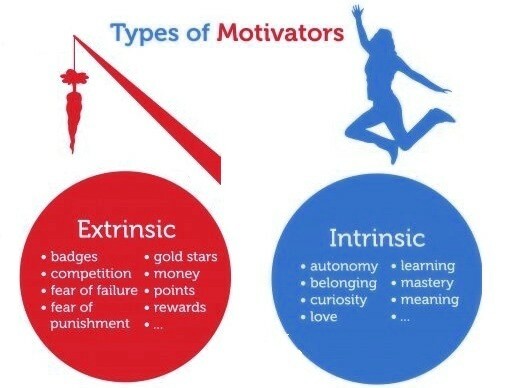 However, because of the trade-offs, you cannot have all three. 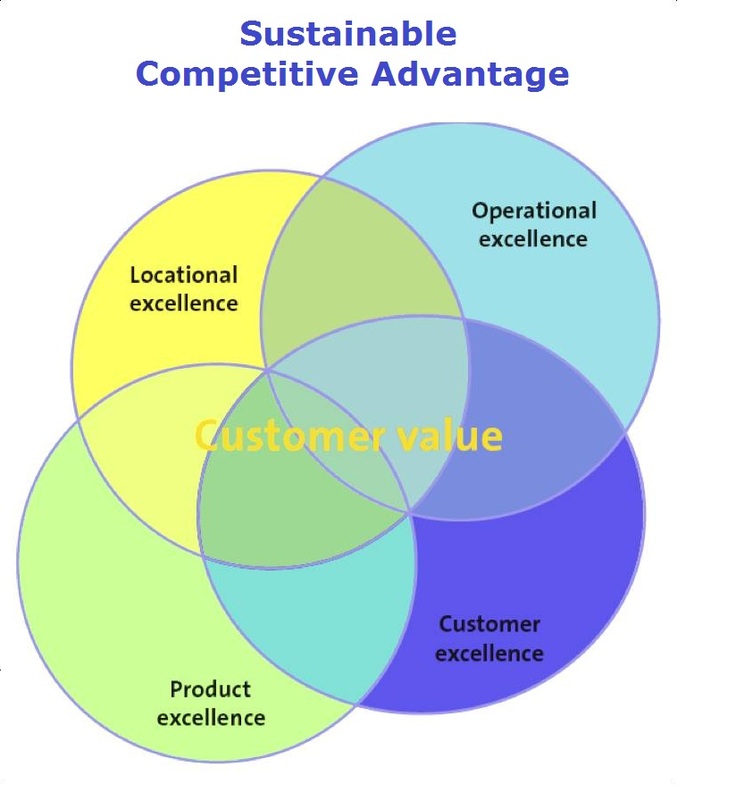 This has been disputed somewhat in recent history and many companies are trying to achieve all three. 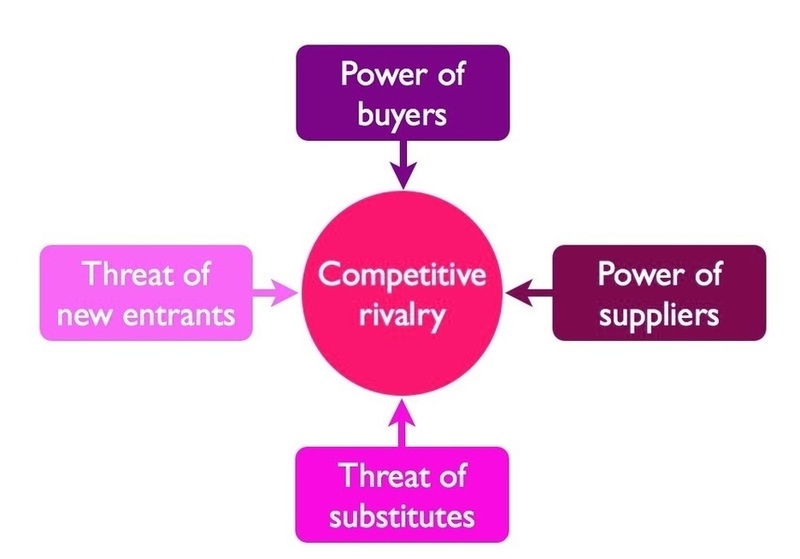 Think of an Apple’s Iphone when it first came out, it was so revolutionary that you could argue that it met all three criteria. 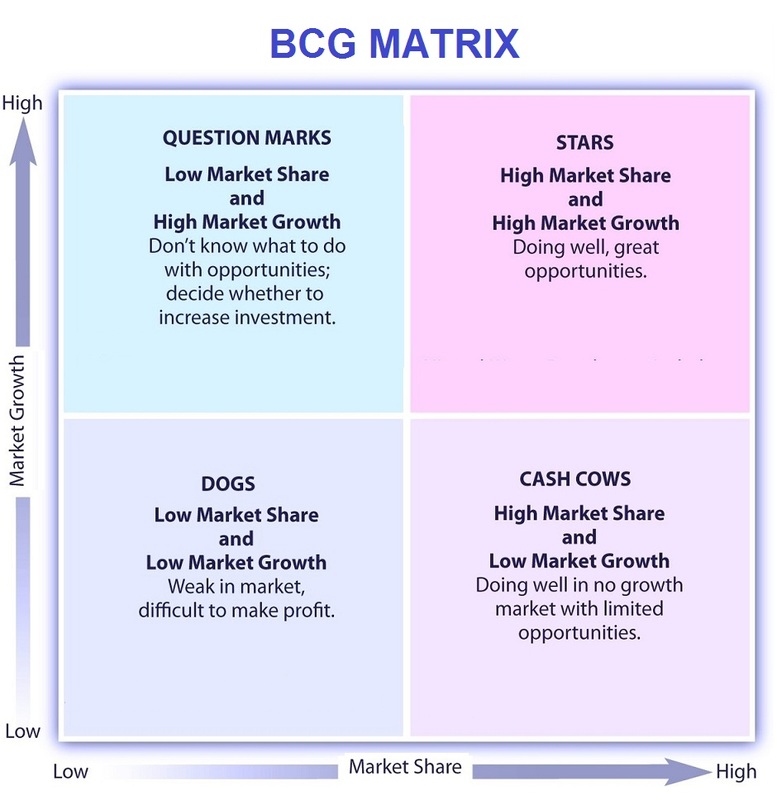 New inventions and blue ocean ideas can sometimes break the tradeoffs associated with time, cost and quality and allow for all three to be present as part of one’s product. 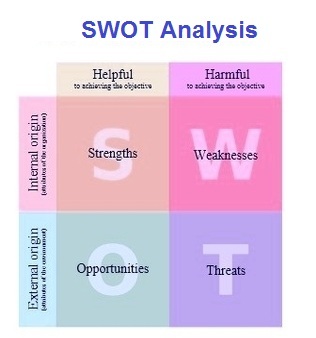 Below sample images are examples of Time vs. 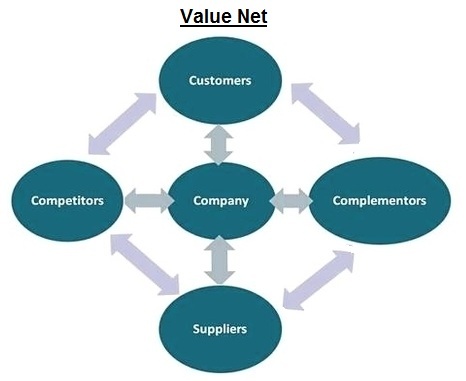 Cost vs. Quality frameworks used in business management. 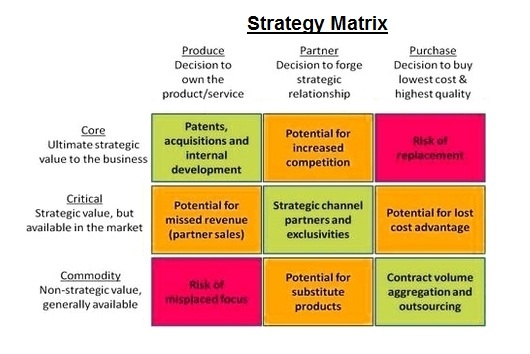 Priority Matrix – Priority Matrix Analysis – Priority Matrix Framework – Priority Matrix Business Methodology – Priority Matrix model is one of the frameworks that is useful for setting business priorities by categorizing them by their importance and time to completion. 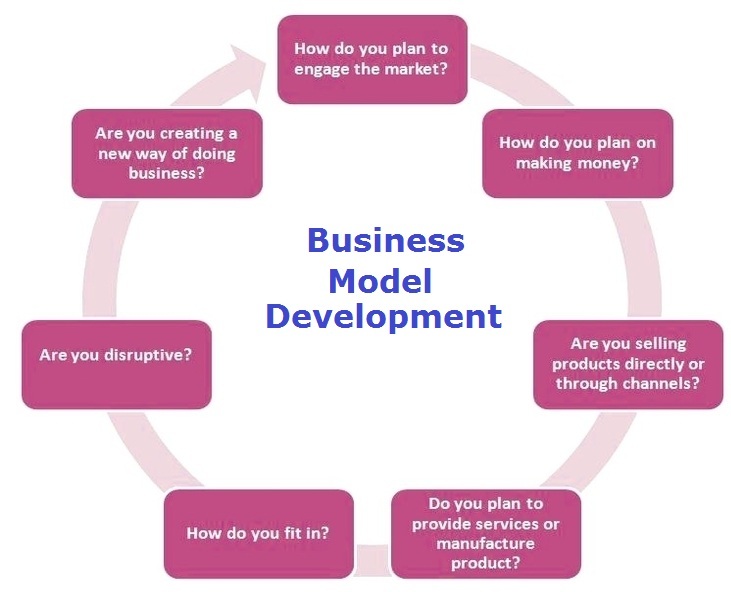 This is very useful not only for one’s business but also personal life. 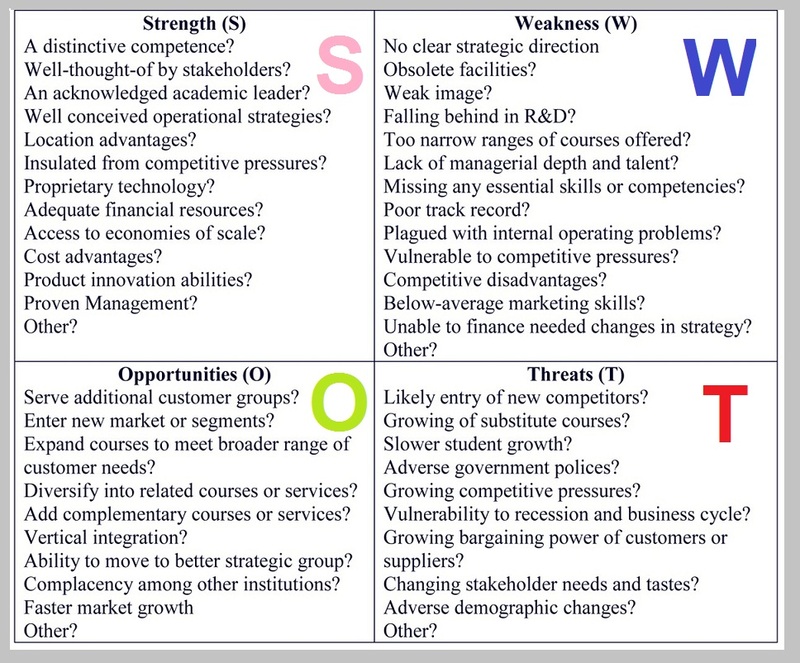 How do you identify the right priorities in life and make sound decisions? 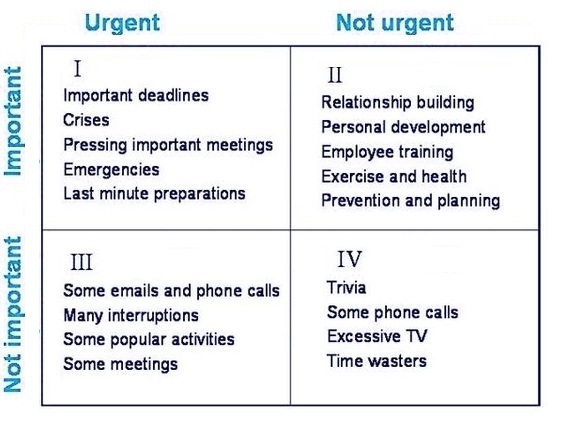 How do you make sure that whatever that you spend your time is actually important? 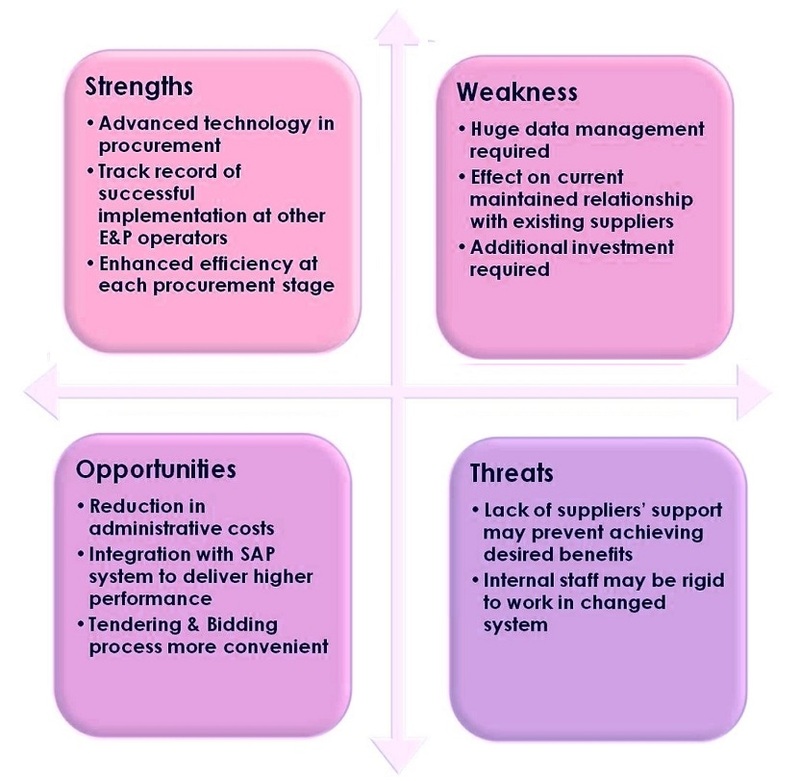 Below sample images are examples of Priority Matrix used in business management. 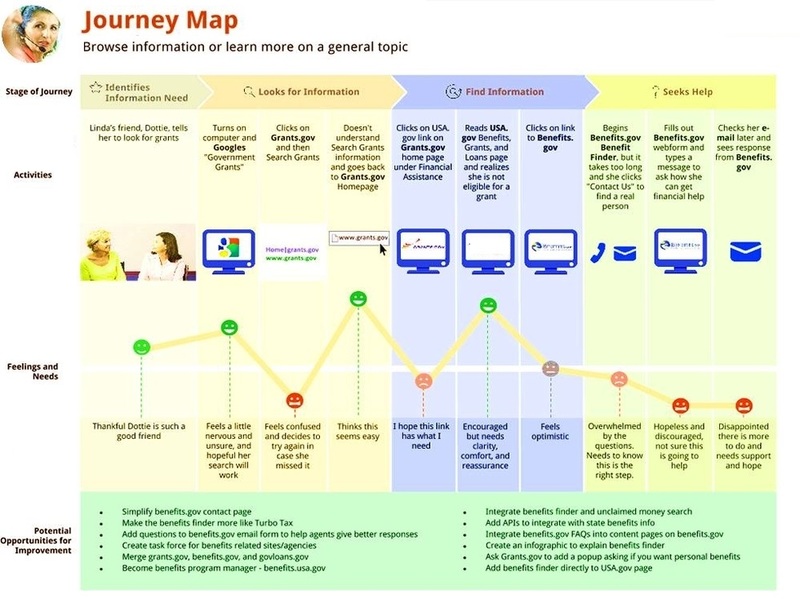 Roadmap – Roadmap Analysis – Roadmap Framework – Action Plan – Action Plan Chart. 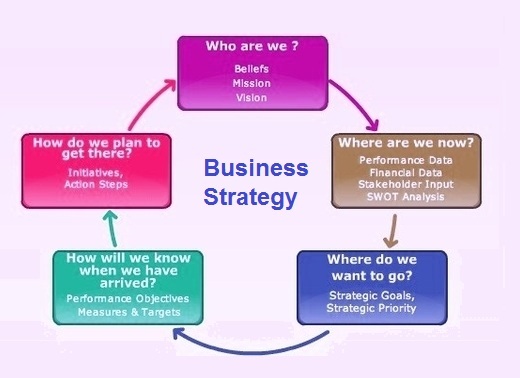 Roadmap is a company’s action plan to realizing a certain business strategy consisting of concrete steps to be undertaken for realization of business goals and priorities. 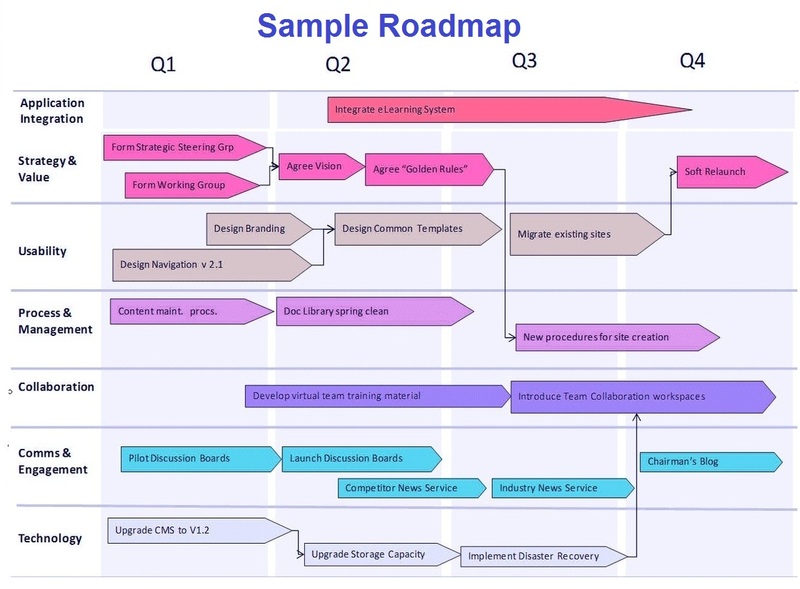 Roadmap includes a timeline and intiatives categorized by a certain work stream. 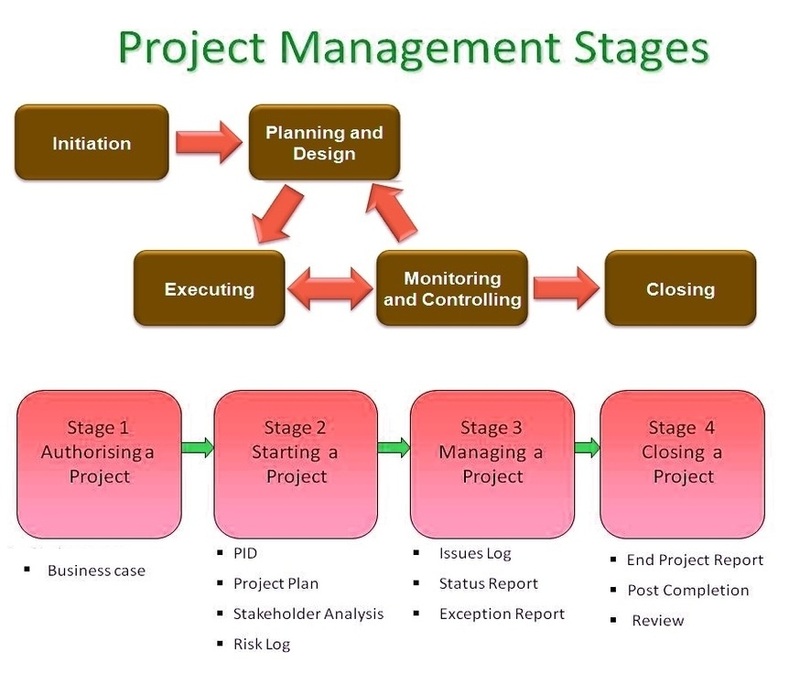 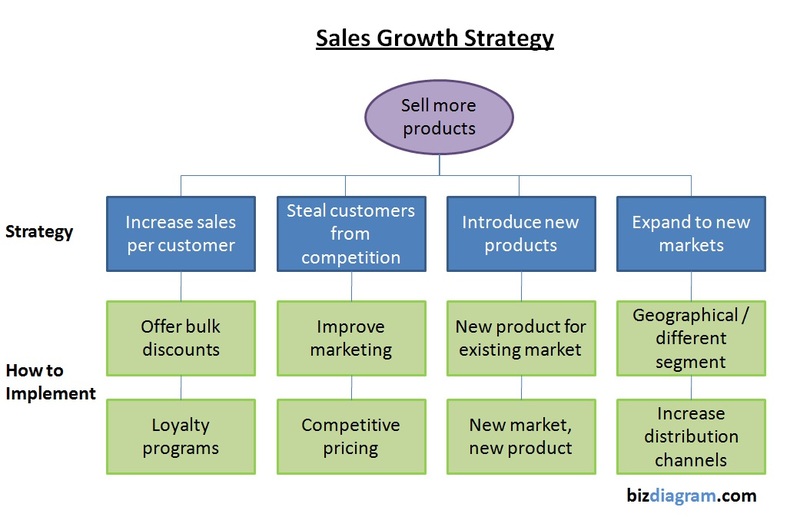 Below sample images are examples of roadmaps used in business management. 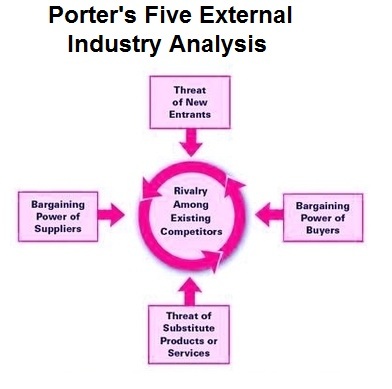 Porters Five – Porters Five Analysis – Porters Five Framework – Porters Five Business Methodology Porters Five model is one of the top business frameworks allowing managers to make sound decision by evaluating their external environment, including supplier power, customer power, threat of substitutes, barriers to entry and at the center of the model, industry rivalry. 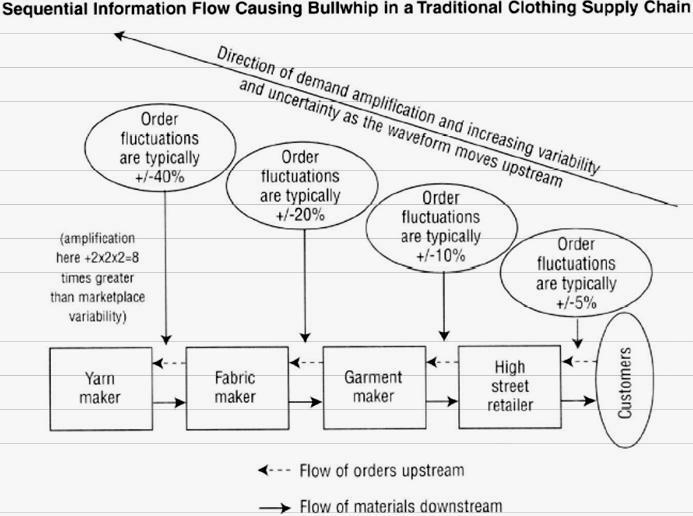 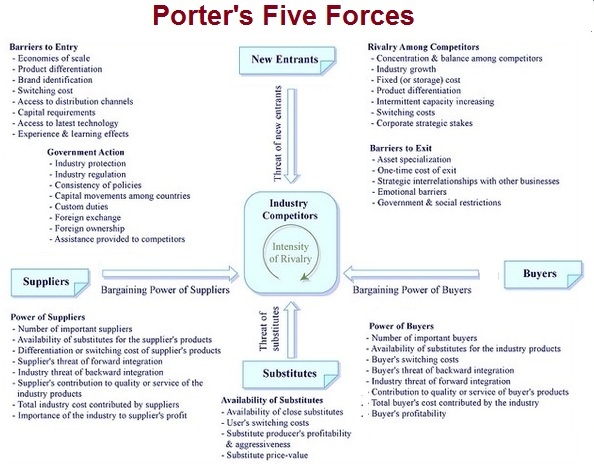 Below sample images are examples of Porter 5 forces used in business management with descriptions of what each of the parts of this model means.